Ready to take that journey with us? 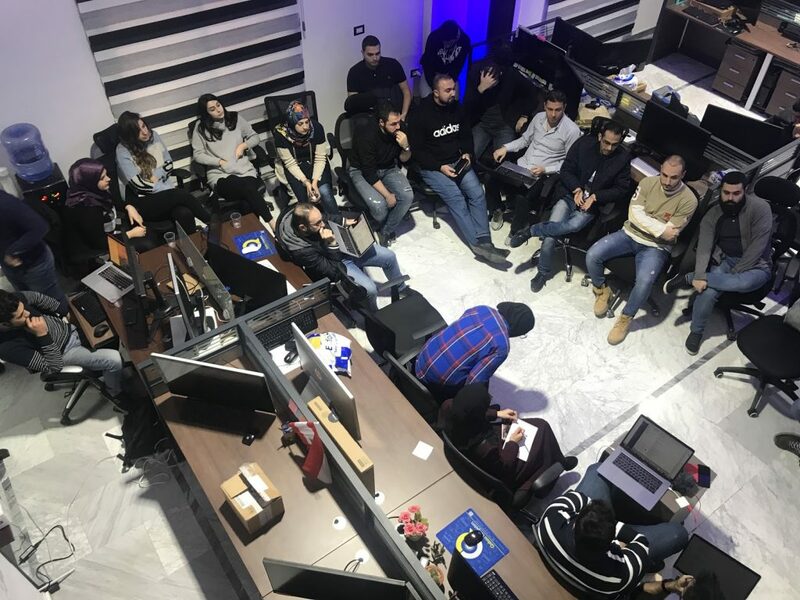 At AIY Expert Solutions our vision is to continue to gather talent, knowledge, and expertise to build an enterprise that will continue to expand into more and more markets. By providing a work environment that draws in amazing talent we’ve grown to over 40+ members with deep and varied experiences from Amazon.com and Thomson Reuters all the way to Australian Government Agencies. 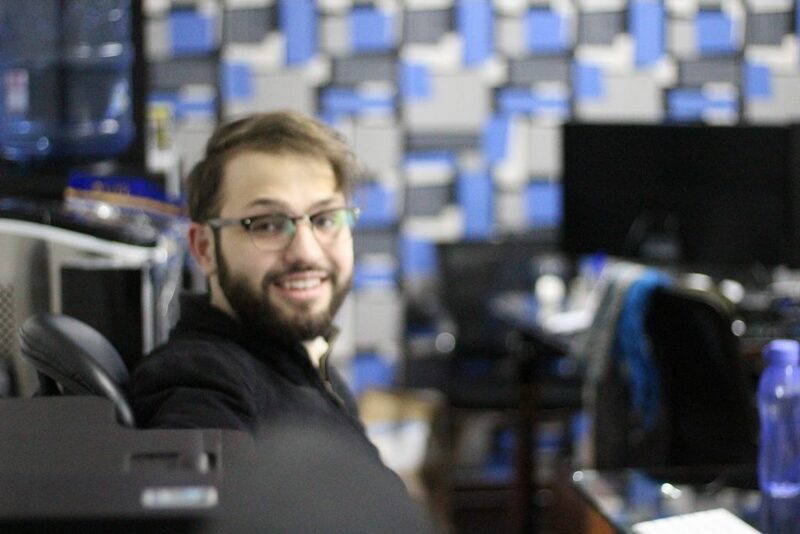 This amazing talent combined with enterprise-level best practices helped create specialized software that’s a leader in the billion dollars sneaker/limited release industry and is used by tens of thousands of clients, its been featured on CNBC, Yahoo Finance, Vice, The Globe and the Mail. 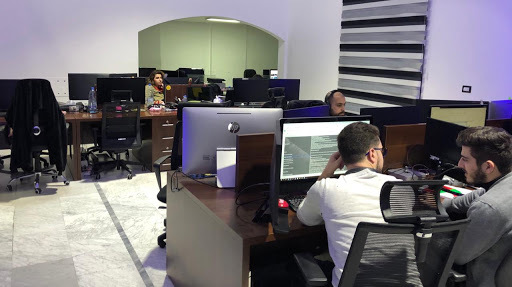 To continue our exponential growth were also investing heavily expanding into new business ventures and R&D Projects, both software and non-software related. The vision of AIY is to continue our journey in learning, growing and expanding even further into global markets. Ready to take that journey with us? Over five years, nice products, hundreds of software iterations and clients scaling to the hundreds of thousands AIY Expert Solutions has a proven track record in creating highly specialized yet user friendly software. 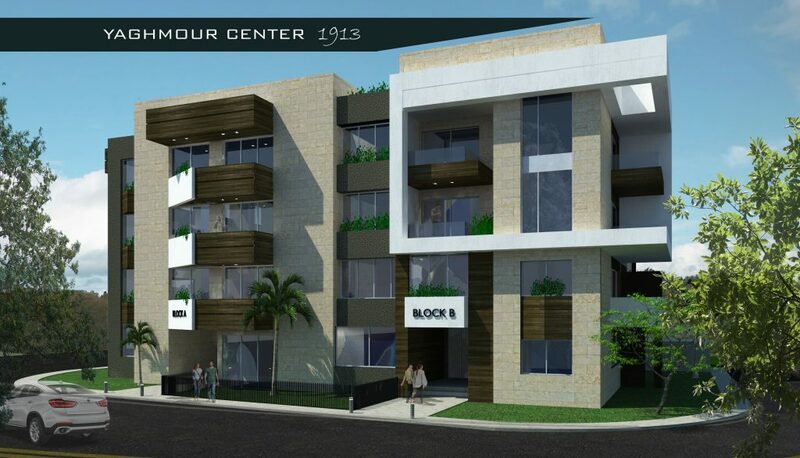 Our rapid development over the years has perfected our systems, processes and people. Our specialists have taken companies that were non-existent in the digital domain to reaching over a million users a year within 2 years and hundreds of thousands of collected hot leads. Excellence in our software development capability is only matched and leveraged by decades of combined experience in digital marketing. We pride ourselves in being experts in SEO, Social Media Advertising and Management, Influencer Marketing, Conversion Optimisation, Sales Funnel creation and management. 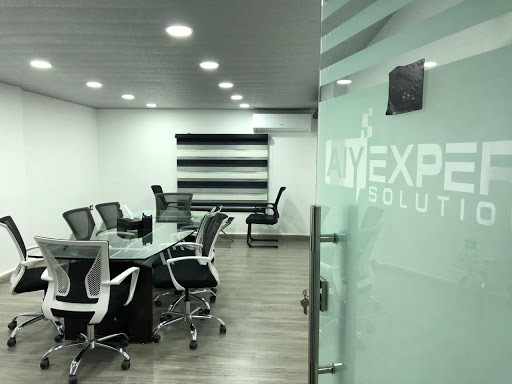 While the work undertaken at AIY Expert Solutions spans a variety of industries and technologies, a key focus over the past years has been ecommerce software automation. With the ever changing technical requirements and complex integrated systems a high degree of speciality and problem solving capability is required for success in this domain. AIY Expert Solutions has been a market leader in this domain, which spans products and services such as checkout automation, process automation, web monitoring and scraping. 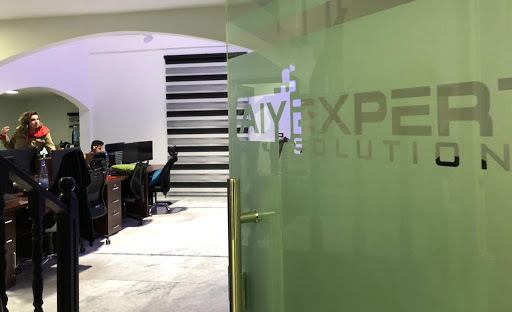 AIY Expert Solutions puts a heavy emphasis on being open to new opportunities and ideas, as part of this we are always seeking both investment and acquisition opportunities in promising business. Wed love to hear more about your enterprise, so please contact us with your details. AIY Expert Solutions has invested in its our infrastructure to create datacenteres based in California and New York. The removal of secondary suppliers from the value chain has allowed for end to end quality control on our datacentre services. The result has been a superior datacenter product and improved quality in our datacenter reliant services. 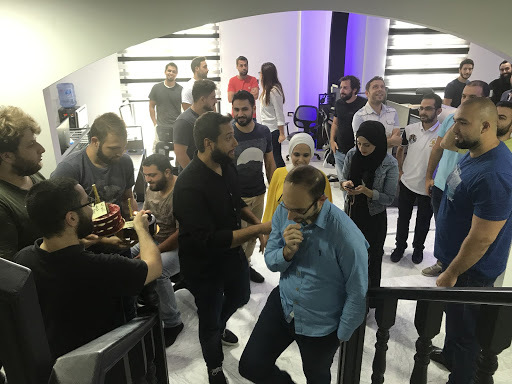 The success of AIY Expert Solutions is a testament to its 35+ members, only with their combined competence, skill and dedication has it become what it is today. Were always looking for new member to join our family so apply now!